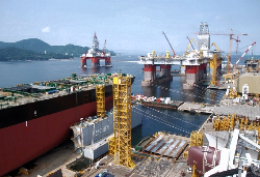 Yabimo has an opportunity to provide manpower to the next project for one of the key Oil&Gas players in Norway. 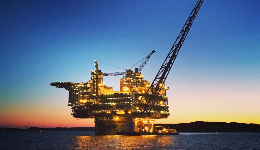 Yabimo had delivered highly skilled personnel to another significant project in Norway. 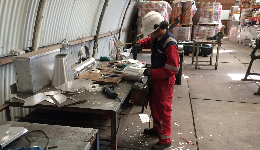 The project was for the prefabrication and assembly of fire boxes as well as thermal insulation. 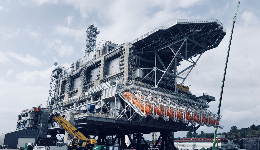 Yabimo has conducted another significant project for one of the top Oil&Gas clients in Norway. 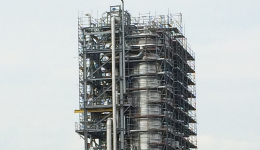 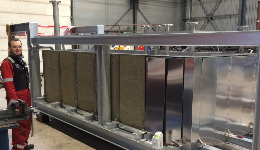 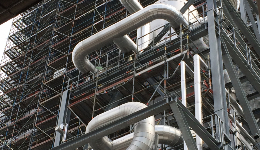 The employees working on this project in Exxon and Rotterdam in the Netherlands deal with thermal insulation with the use of mineral wool. 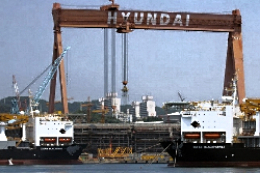 Yabimo personnel has conducted measurements and produced boxes during workshops at Hyundai shipyard. 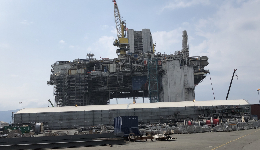 Engineering team on a Norwegian platform in Korea.